Courtesy of our very own Tina Donnewald, we are bringing you some Giggle Juice this Mixed Drink Monday! 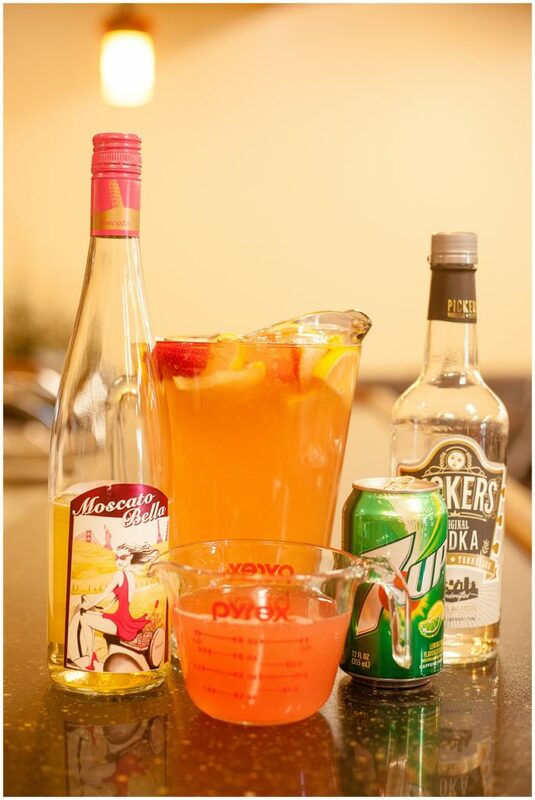 Filled to the brim with vodka, wine, 7up, and strawberry lemonade, this mixed drink is sure to put a smile on your face! In a small dish, pour sugar. Rim glasses with lemon wedge then dip in sugar. Add ice to a large pitcher. 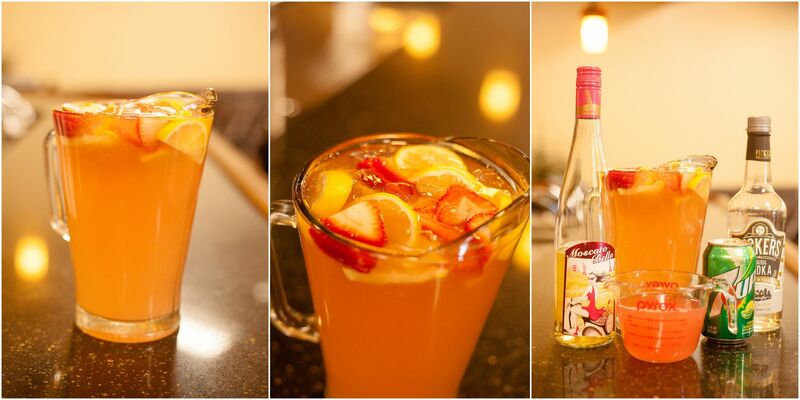 Pour in Moscato, pink lemonade, soda, and vodka. 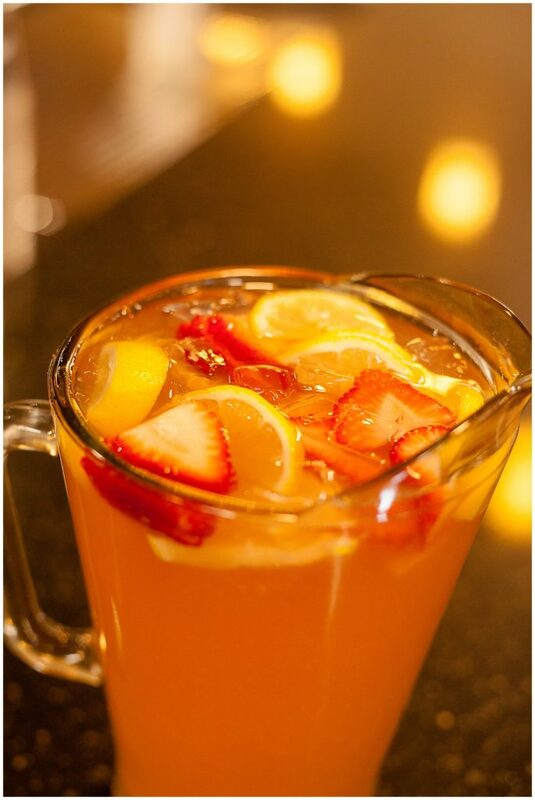 Add strawberries and lemon slices and stir to combine. Divide between glasses and serve immediately.